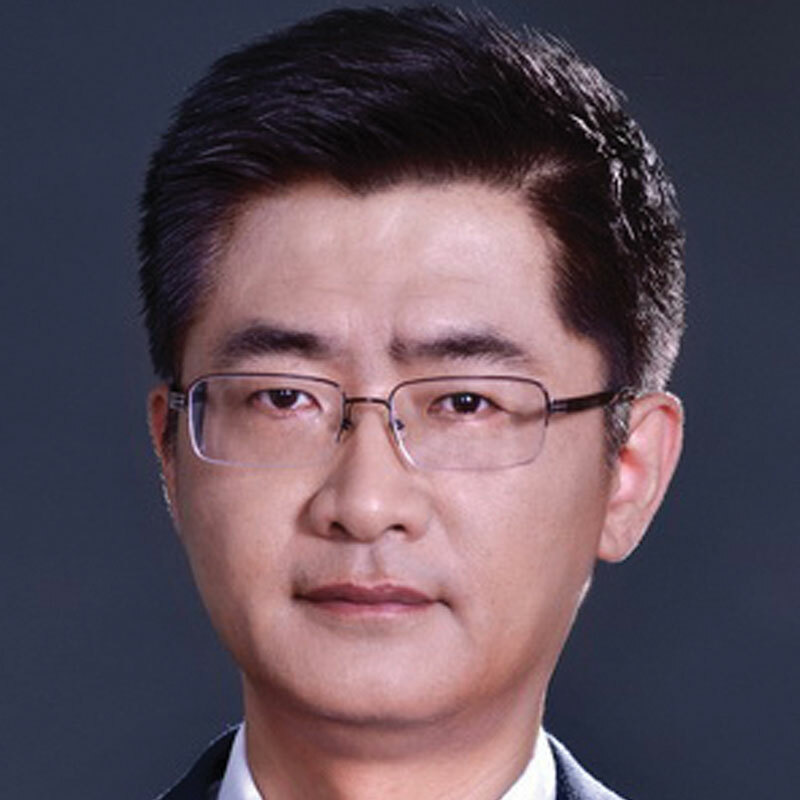 As operators prepare to launch 5G networks, the biggest challenge in deploying the technology will be the growing imbalance between the high investment operators need to make and their low returns, said Zhang Yong, president of Network Technology Research Institute at China Unicom. Speaking to Mobile World Daily before taking part in Tomorrow’s Operator Summit on Thursday, Zhang said early 5G systems will be deployed around 2020, when the growth rate of global mobile and smartphone users will be reduced to single digits, and global service revenue growth also will be near zero or even negative. “The mobile communication industry needs to more rationally determine the development goals and development plans of the next-generation mobile communication system to achieve a balance between performance and cost, and match the pace of technological development with the pace of industry growth,” he said. Looking at China Unicom’s 5G plans in 2018 and 2019, he said its priority is to finish functional verification of equipment based on 3GPP Release 15, carry out large-scale network trials and complete performance verification. In addition, the operator will actively cooperate with vertical industries, carry out 5G service trials and explore new business models.